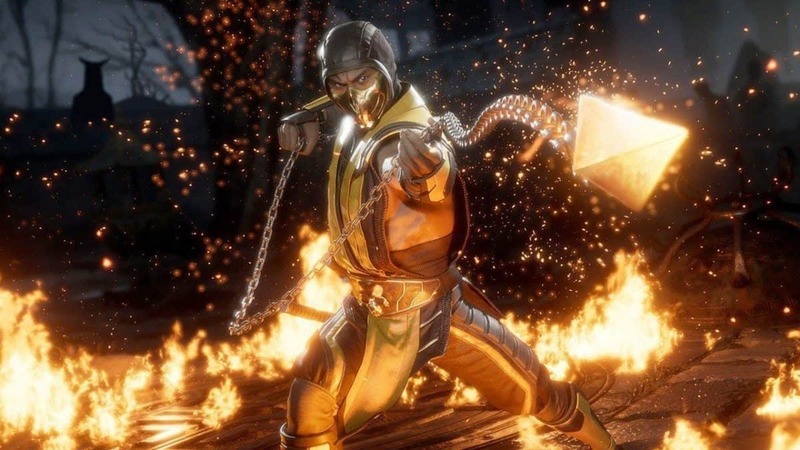 Not to be confused with the baseball player, Hector Sanchez is a producer who has worked primarily on the Mortal Kombat franchise. After more than 5 years of his services at the studio, he has announced his retirement from the developer through his official Twitter account. The post came out on PlayStation 4’s release date i.e. November 15 where he hinted towards “another adventure” that makes me wonder what he is up to now. 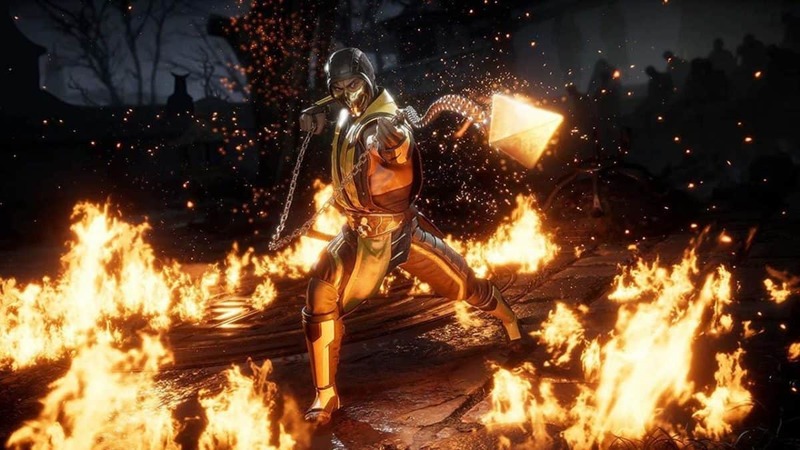 Hector Sanchez has worked on Mortal Kombat games that released between 2006 and 2011 including Mortal Kombat: Unchained, Mortal Combat vs. DC Universe, Mortal Kombat and Mortal Kombat Arcade Kollection. Other than the fighting series, he was known to have worked on Injustice: Gods Among Us too, the developer’s most recent fighting venture based on the DC Universe characters. Though the tweet doesn’t mention anything about his future plans, I don’t think he will be leaving the gaming industry completely. This could be a shift towards another developing house. What is still unclear is whether he will continue to work on fighting games that have proven to be his area of expertise or not. We shall have to wait some time in order to comment on that with certainty. 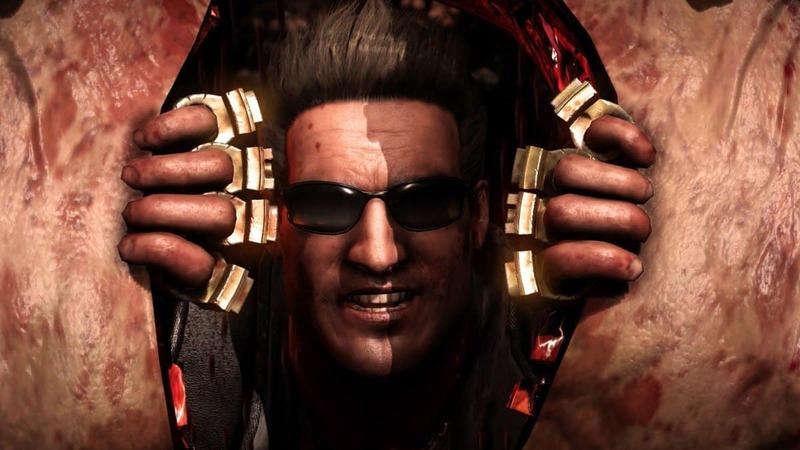 Whatever his future plans may be, we thank him for his efforts and wish him good luck in the future at the same time when we hope NetherRealm Studios get a good replacement for Hector Sanchez.